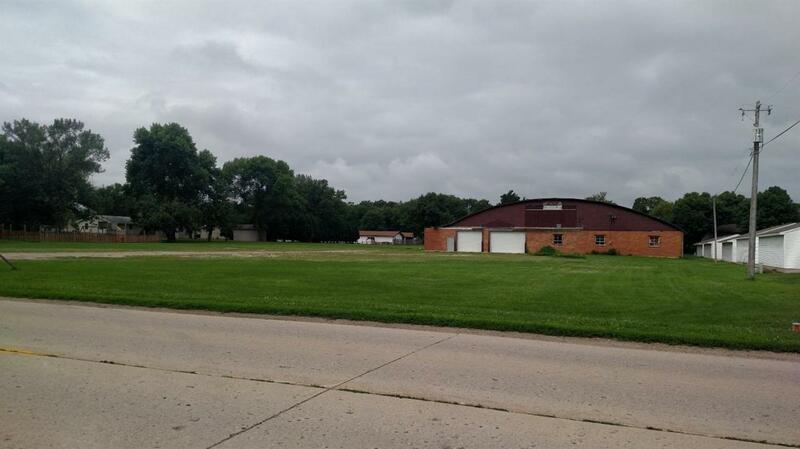 Endless possibilities for this 3.8 Acres of Prime Property located within City Limits. Block Building(102 x 202) with new roof in 2015. Great building for storage..